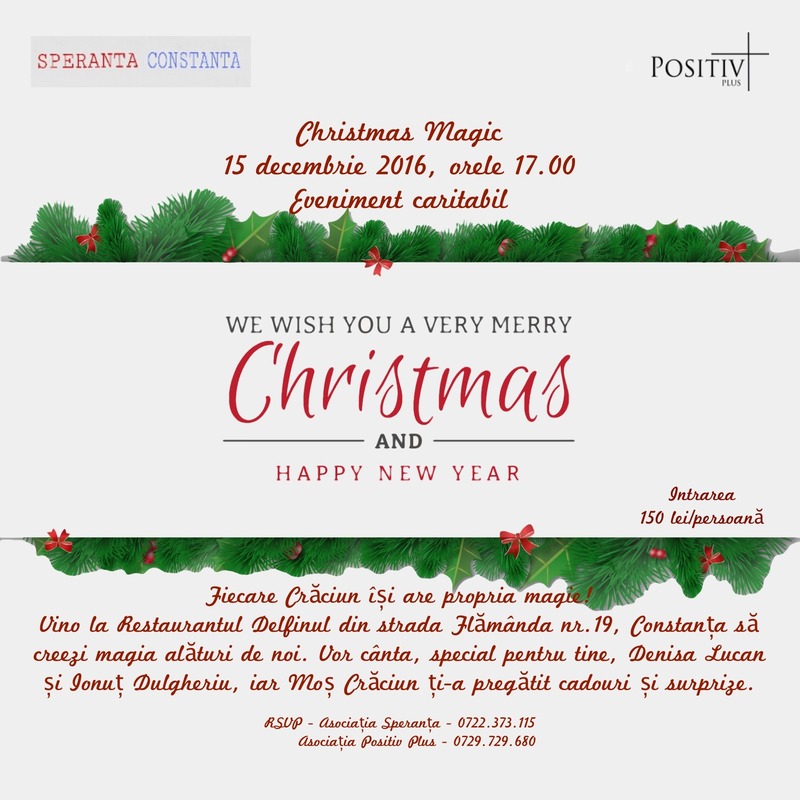 Our dear and soulful partners in Constanta, always by our side, Positiv Plus Charity and Hope Association, are organizing a special event dedicated to those who want to be a part and create a magical evening. We are happy to invite you to join them, on December 15, 2016, 17:00 hrs. at Delfinul Restaurant. Lots of surprises and good deeds are in store for you as Santa will be sharing gifts and anecdotes with everyone. 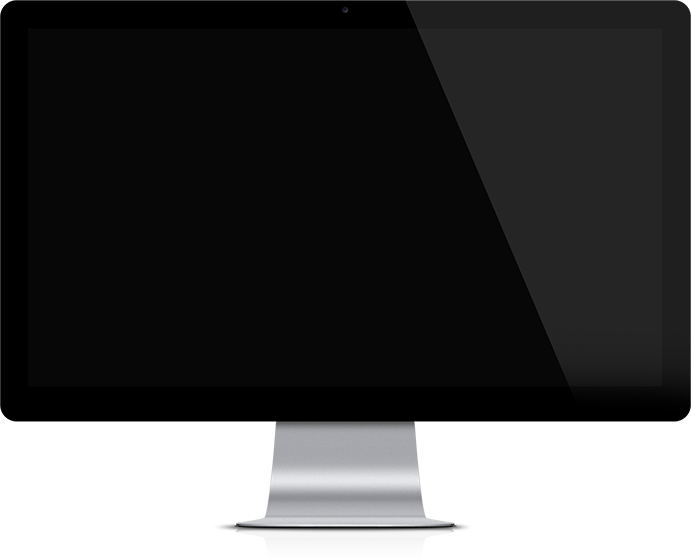 By participating at this event, you can become one of Santa’s precious elves. We wish to thank Denisa Lucan and Ionut Dulgheriu for their unconditional support and for being our trusted elves who bring songs and mirth to our event. We are looking forward to spending a great evening together!